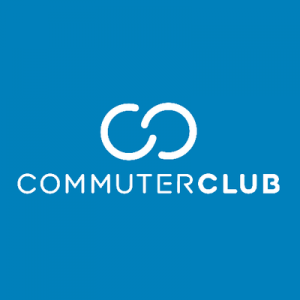 CommuterClub, a London, UK-based provider of financing for commuters to buy rail travel cards, raised £2.3m in funding. According to reports, the round was led by Indian financial services firm Wadhawan Global Capital (WGC), with participation from existing investors including Peter Jackson, Gavin Casey, Chris Adelsbach and Andy Murray. The company will use the funds to continue to expand its operations and business reach. 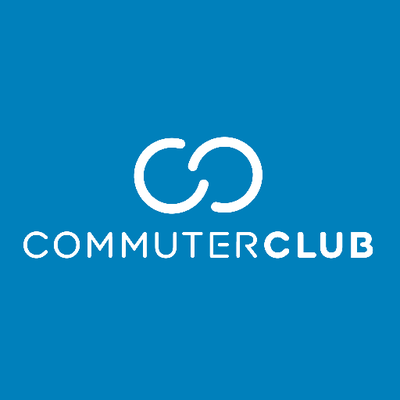 Co-founded three years ago by Irina Iovita, Petko Plachkov and Imran Gulamhuseinwala, CommuterClub provides commuters with loans to get a yearly season ticket or travelcard but pay monthly with the advantage of signing up online in minutes and cancelling anytime with no penalty. 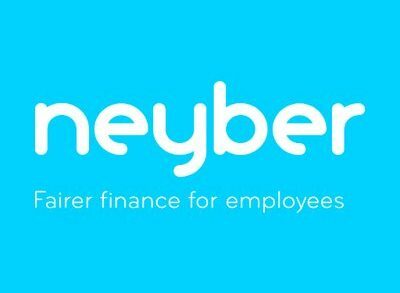 The company, which is regulated and authorized by the UK Financial Conduct Authority, claims it has provided worth more than £30m loans to more than 10,000 customers.